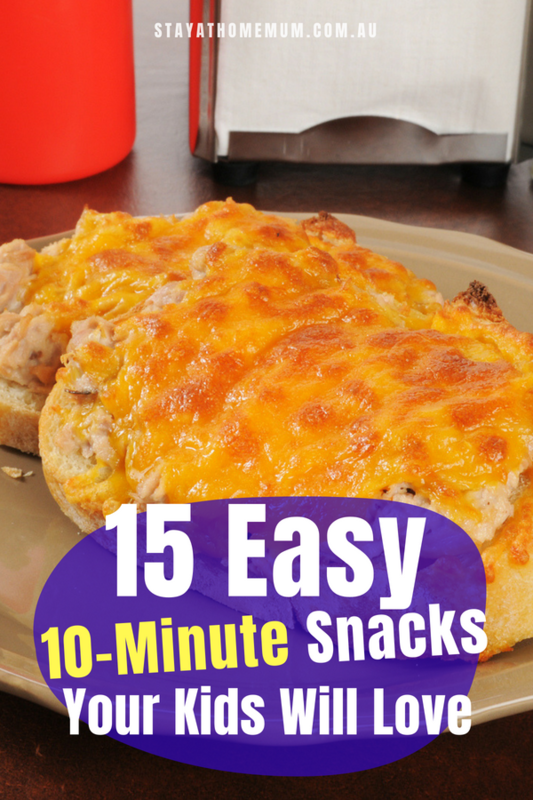 15 Easy 10-Minute Snacks Your Kids Will LoveSuper swift snacks to dial down the hangry! So the phrase “10-minute snacks” probably made you conjure up images of sad-looking sandwiches or sloppy waffles. I can’t blame you. I’ve been there. Somehow, even though preparing snacks for kids coming home in less than 15 minutes is not the most challenging thing in the world, it surely wasn’t the most inspiring either. But that was before. Here, we have 10-minute snack recipes that will change your life forever. Well, maybe not haha, but I’m sure you’ll have a lot grander time in the kitchen preparing these for everyone! 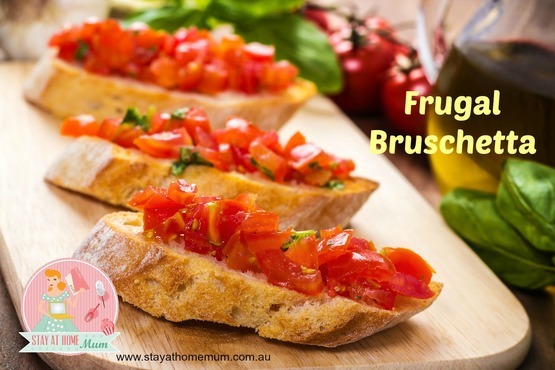 Frugal Bruschetta is a delicious start to a meal, but it can also save you money too by filling up hungry tummies before a main meal. And if tomatoes are in season, then this truly is a frugal starter – delicious and refreshing too! I like to use sour dough bread for frugal bruschetta, but I usually buy it at the end of the day when it is on sale as you will be toasting it anyway. It doesn’t matter if it isn’t super fresh! 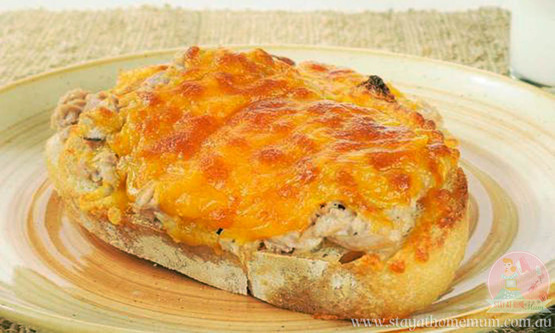 This melt-in-your mouth Tuna Melts is cheap and easy to make and is perfect with soups, during lunch or dinner. 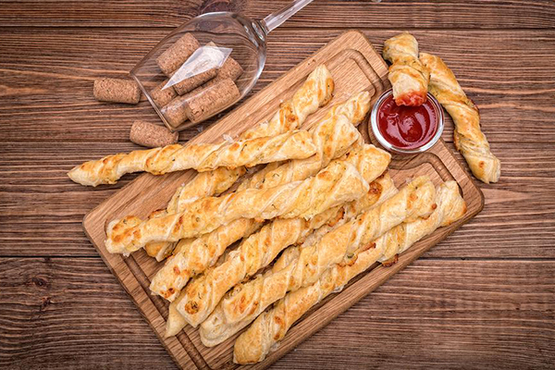 Puff pastries are so versatile, you can make almost anything with it, pies, sausage rolls, mains, desserts and snacks and even make it as a base for pizza or tart, just like this Puff Pastry Cheese Sticks that’s so tasty and delicious. 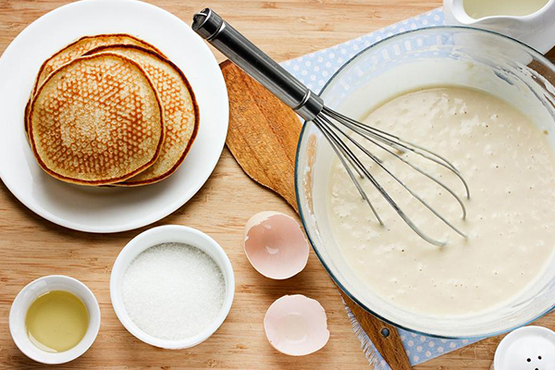 Pikelets are a great breakfast, morning tea or afternoon tea for kids and grown ups alike. They are also a great idea for school lunches. 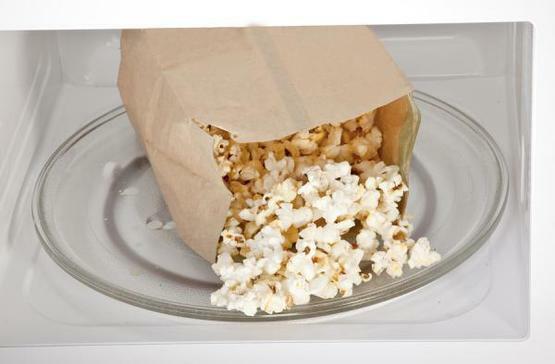 What’s better than a homemade microwave popcorn? 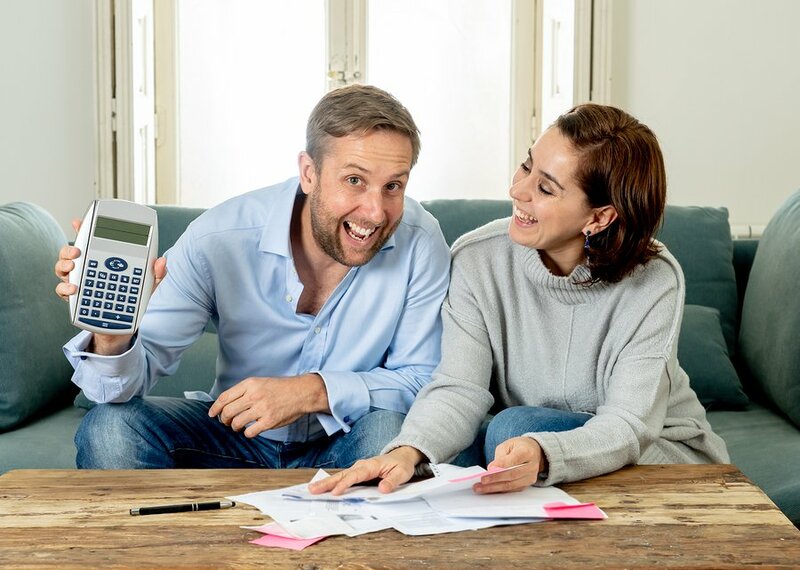 It’s easy and cheaper than the ones you buy that’s in ready-made packets and tastes amazing as well. 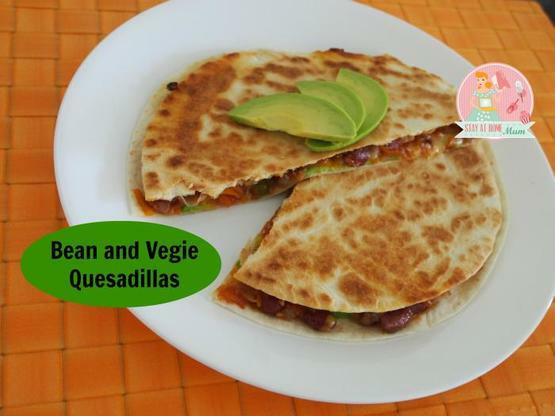 Get your kids to eat veggies with this tasty Bean and Veggie Quesadillas which makes a nice lunch or dinner. 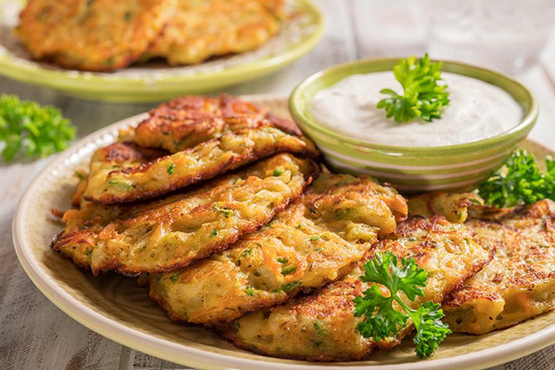 You can also try this Easy Peasy Vegetable Fritters recipe that’s so tasty, your kids will never know you made them eat veggies! Let your kids come home to this lovely Pineapply Jelly Slice that’s sure to complete their day. 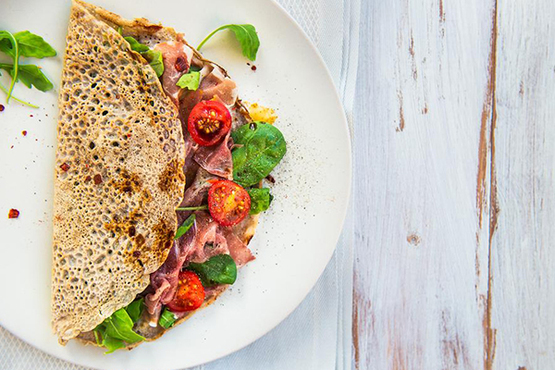 This amazing two-ingredient Quinoa Pancakes recipe is great with almost anything. Just fill them with your kids’ favourite ingredients and they’ll definitely enjoy a hearty snack. 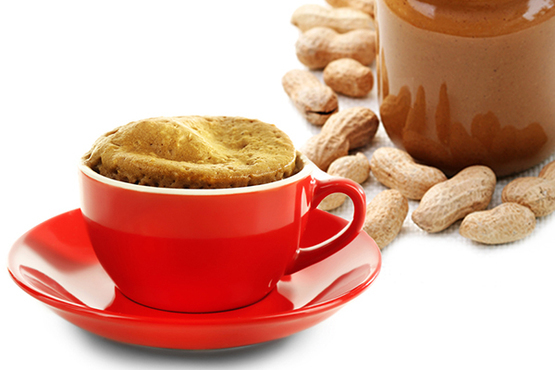 This beautiful Flourless Peanut Butter Mug Cake is great for your sweet-toothed kids and it can be done in just 5 minutes! How cool is that! 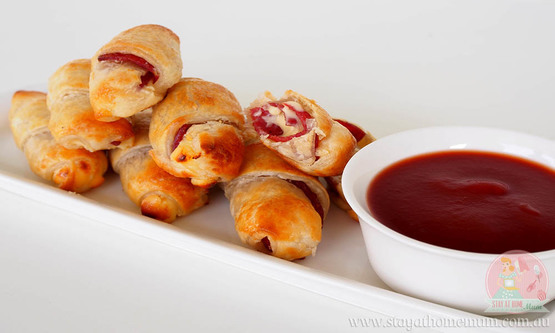 These superb Salami Rolls are so good, your kids will be looking forward to this after school snack all day long. 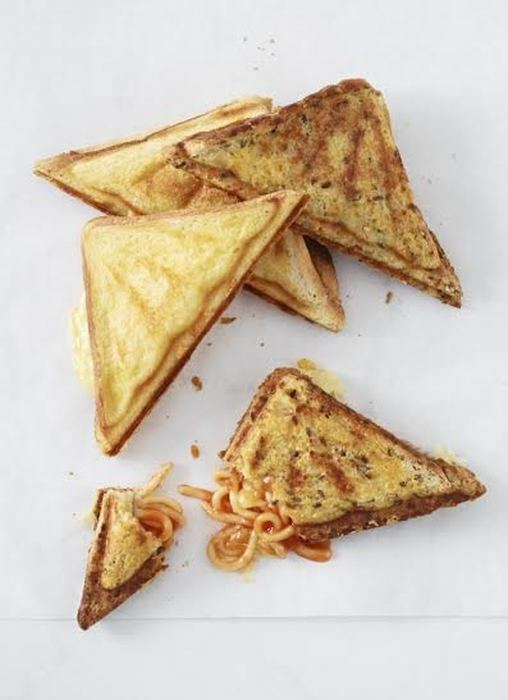 These sumptuous Spaghetti and Cheese Jaffles are so filling, you’d never disappoint your kids. 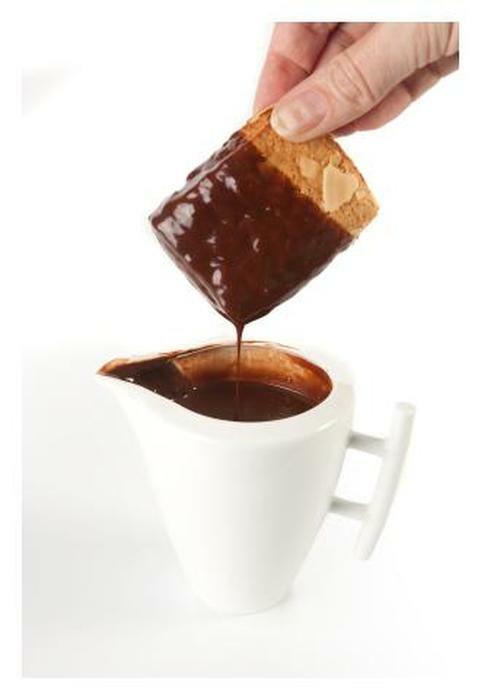 The chocolatey goodness of this Chocolate Treat Dip will have your kids begging for more. Want something healthy for your kids to munch on after school? 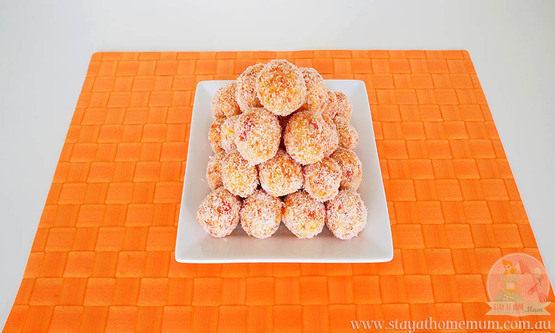 Try this Healthy Apricot Balls that also makes great lunch box fillers your kids will surely enjoy. 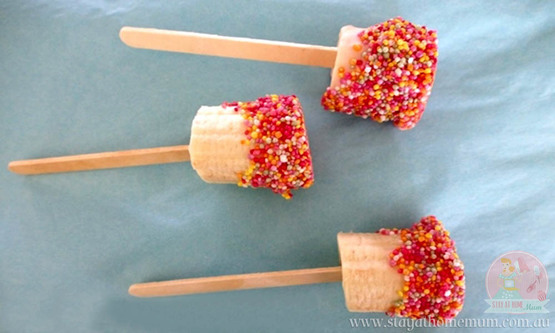 Another nutritious snack that your kids will love is these adorable Frozen Banana Yoghurt Pops that are easy to make and fun to eat! What snacks do you prepare on a moment’s notice? Let us know!